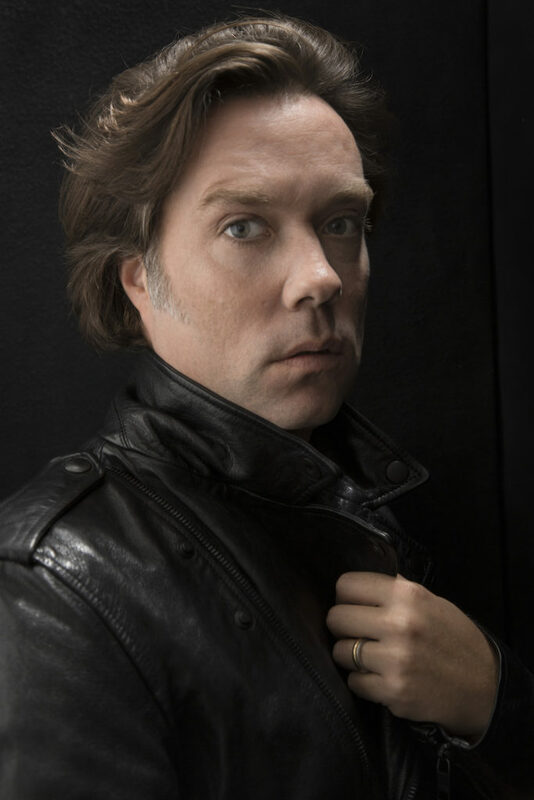 Grammy nominated male vocalist, composer and songwriter, Rufus Wainwright returns with an evening of his contemporary pop and classical sounds in a special intimate set on piano and guitar. The Ridgefield Playhouse and Doyle Coffin Architecture Singer Songwriter Series presents Rufus Wainwright on Thursday, November 30 at 8 p.m.with Piano by Steinway & Sons | Steinway Piano Gallery Westport. Earlier this year, Rufus Wainwright teamed up with charity The Art of Elysium and its new fully philanthropic production company and video streaming platform to release a rendition of the Stevie Wonder classic, ‘Signed, Sealed, Delivered (I’m Yours)’. Wainwright was asked to be a part of EBS’ video series tribute for The Art of Elysium’s annual fundraising gala, HEAVEN, which took place on January 7th and honored Wonder. In addition to being a celebrated vocalist and songwriter, Rufus Wainwright has made a name for himself in the classical world. His much acclaimed first opera, titled Prima Donna, premiered at the Manchester International Festival in July 2009. Wainwright’s second opera, Hadrian, will premiere in Toronto in October 2018. Distinguishing himself in the music world by playing original orchestrated pop songs with pieces from an extensive classical repertoire, Wainwright was the first solo artist to complete a five concert residency at The Royal Opera House in Covent Garden, London, and in 2014 he also debuted at the London Proms at The Royal Albert Hall. Kicking off the night is Sloan Wainwright. The Wainwright family tree reads like a who’s who of contemporary folk music and that includes Rufus’s Aunt, singer/songwriter Sloan Wainwright. Sloan has an impressive discography of 10 original CD releases to her credit and she consistently demonstrates her easy command of a variety of American musical styles including pop, folk, jazz and blues. Make it a great night out with dinner and a show – visit Bailey’s Backyard (23 Bailey Avenue • Ridgefield) for an early dinner and receive 10% off when you show your ticket! Rufus Wainwright is a featured artist of media sponsor 90.7fm WFUV. For tickets ($65), call the box office at 203-438-5795, or visit ridgefieldplayhouse.org. The Ridgefield Playhouse is a non-profit performing arts center located at 80 East Ridge, parallel to Main Street, Ridgefield, CT. This entry was posted in Music and tagged Ridgefield Playhouse, Rufus Wainwright, SLOANE WAINWRIGHT.